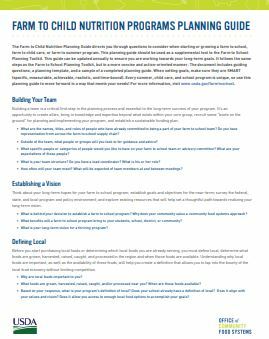 The Forum and its members share the types of tools and resources they use in their CACFP work to get the job done. ​If you use a tool that you would like to share email info@cacfpforum.com. The following is a list of vendors/companies that have product available to you in CACFP and Child Care, the National CACFP Forum is only sharing the information of these companies not benefiting. Want to see someone else here let us know. 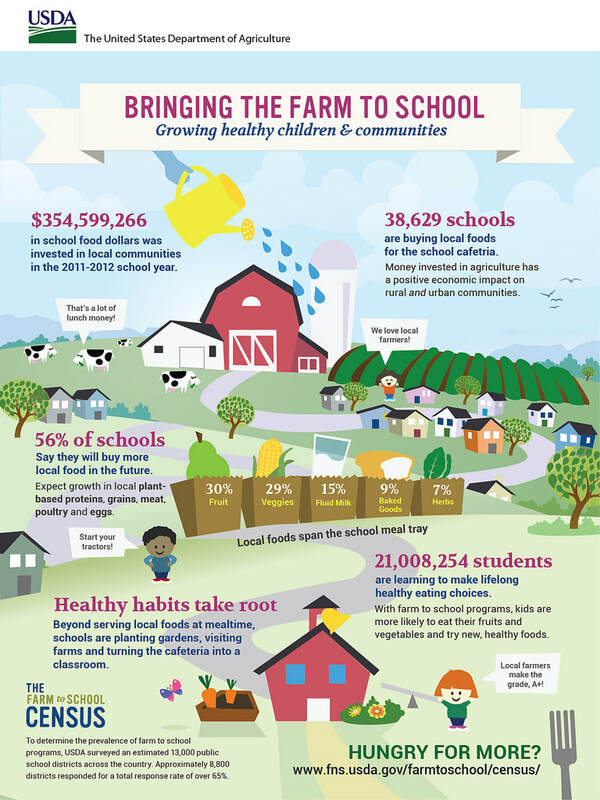 04/04/2018 - CACFP Birthday Card goes to Washington D.C.
03/12/2018 - Happy National CACCFP Week is here-What to do now? Printed and delivered FREE to CACFPstaff and providers. 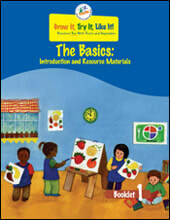 New materials added regularly. FREE Webinars are held and recorded on the third Thursday of every month, in English and Spanish. 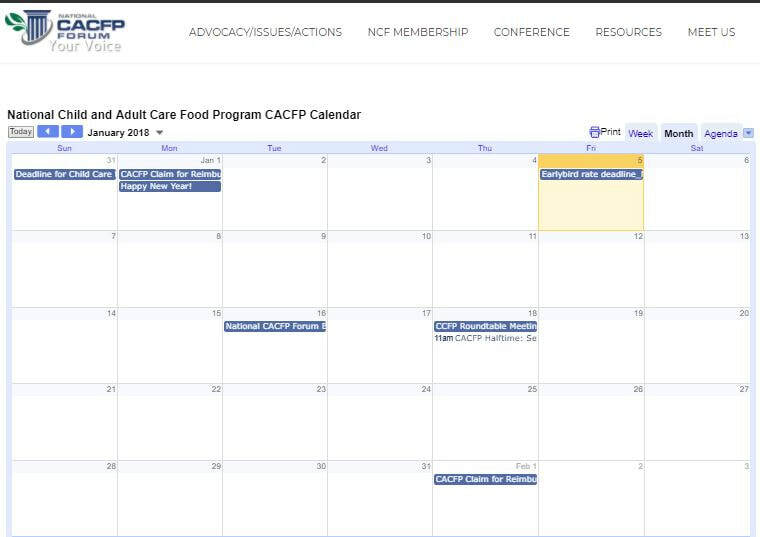 CACFP New Meal Pattern Implementation Library for your use FREE.